Q: Do I need to take a prescription medication to lose weight? A: Yes, most people need a prescription medical like Phentermine to help them lose weight. You an also read more here: Do I need a prescription medication to lose weight? Q: Are there any foods I should avoid if I want to lose weight? A: Dr. Surikov provides a weight loss program for his patients to help them lose weight eating the same foods that they are currently eating. There are not any hard restrictions about specific foods that patients should not eat. Dr. Surikov does suggest that patients limit their intake of carbohydrates. The overall focus however is the total number of calories, not the type of calories. The program includes the prescription medication Phentermine, as well as a blood test and physical exam. Q: Does it matter what time of day I eat if I want to lose weight ? A: Yes, yes, and yes. When you eat during the day can make an enormous difference in your journey toward a slimmer you. In order to maintain a healthy diet and facilitate weight loss, Dr. Surikov recommends eating most of your calories during the early parts of the day. On the flipside, dinner and nighttime eating should be minimal. 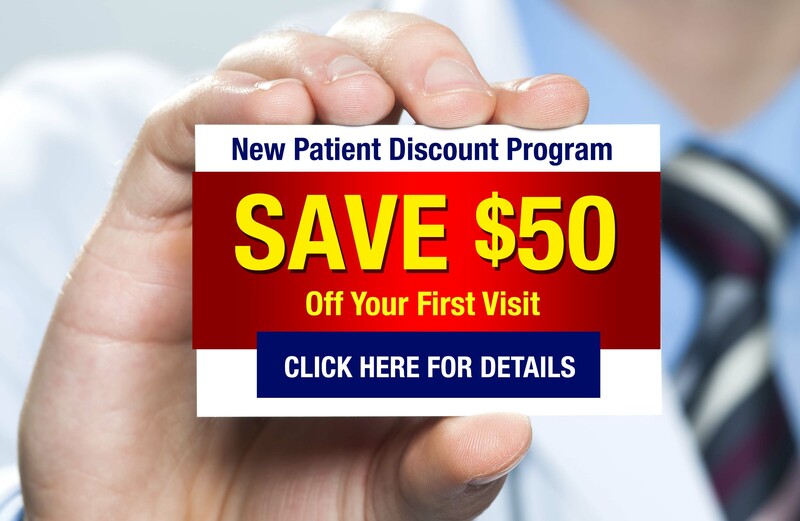 Dr. Surikov is a qualified physician who has done all of the research for you and is willing and eager to share his experience with the patients in his medical weight loss program. When is the best time of day to eat when I want to lose weight? Q: Does Phentermine have any side effects? A: When patients take Phentermine as prescribed there are generally no side effects. Before prescribing any medications or beginning any medical weight loss program with a patient, Dr. Surikov will conduct a thorough physical examination that will consist of both blood tests as well as an in-depth discussion of your medical history. For patients that are sensitive to stimulants, Dr. Surikov recommends an alternate supplement that also helps to control the appetite. Q: Do I have to work out to lose weight? A: No. This is a common weight loss myth. Many individuals believe that intense workouts are the only way to lose the weight, but the truth of the matter is that a healthy diet and moderate activity are far more effective. 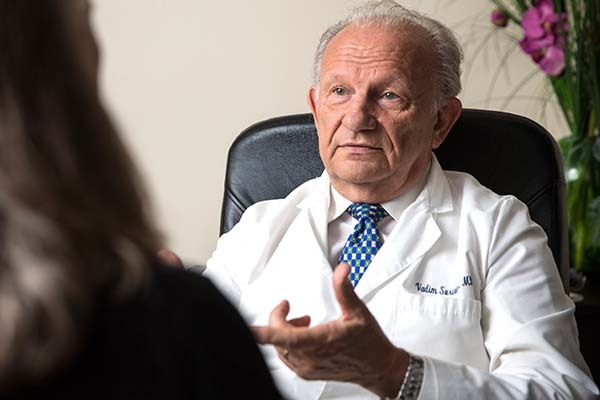 Understanding the truth surrounding weight loss is a powerful tool and Dr. Vadim Surikov is committed to helping patients to lose the weight and to keep it off. As a weight loss doctor in NYC, he educates his patients on effective exercise and weight loss techniques so that each individual can experience real, lasting results.